Paul Hornby's earlier photograph of Naga City station has turned out to be quite historic. Reports are coming in that this station has recently been demolished as part of its rebuild into a more modern facitity as part of the south line rebuild. 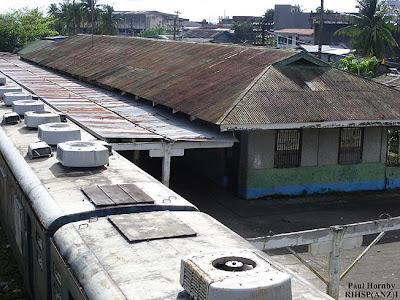 Hopefully the interesting Legaspi station does not experience a similar fate.